Out Of Debt And Back On Track! Helping you get a fresh start. As stress-free as possible! Avoid bankruptcy with the most cost-effective alternative! Cut back on interest - combine everything into one monthly payment. 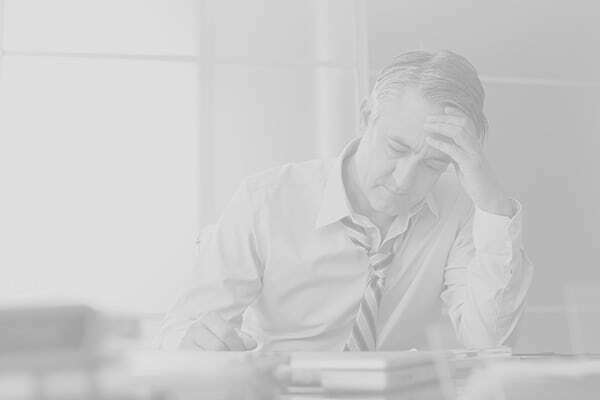 Corporate bankruptcy does not have to mean the end of your company! At Hudson & Company, our Licensed Insolvency Trustee, can help you overcome your financial problems and put you on a path where you can become free from debt. In Canada, all bankruptcies and Proposal’s must be filed through a licensed insolvency trustee – a designated individual who has specific training in educating debtors on their financial options and to facilitate in filing insolvency proceedings. We understand that you are feeling overwhelmed by debt, and thus our goal is to provide solutions, so you may become free from debt. 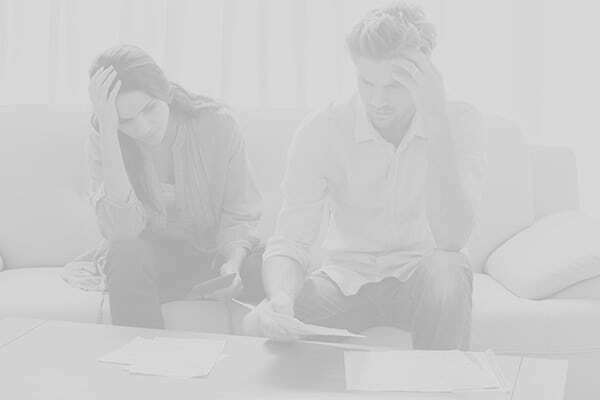 With over 30 years of experience we have helped thousands of people across Alberta with filing bankruptcies and consumer proposals to deal with credit card debt, income taxes, foreclosures and a wide range of other unsecured debt-related issues. We will review your options with you in detail and provide you with our professional recommendation. There are several steps in filing for bankruptcy, but a review of your options is the first step. Each case is different, and you want a professional to provide you with the right solution to the problem: Only a trained and experienced trustee will be able to navigate the intricacies of the process to yield optimal results. Not everybody needs to file bankruptcy, in some cases a consumer proposal is a more suitable solution. At Hudson & Company, we offer a free initial meeting to help you understand all of the options and then choose the ideal solution for your distinct needs. We understand that life does not always go as planned, and that is why our firm will be therethrough each step of the process. When you meet with a member of our team, we promise that you will receive friendly, personal service that is based on your individual needs. If you have been looking for professional help in dealing with your financial situation, do not wait to call us! Getting help with filing bankruptcy and achieving debt relief in Calgary is as easy as calling Hudson & Company. 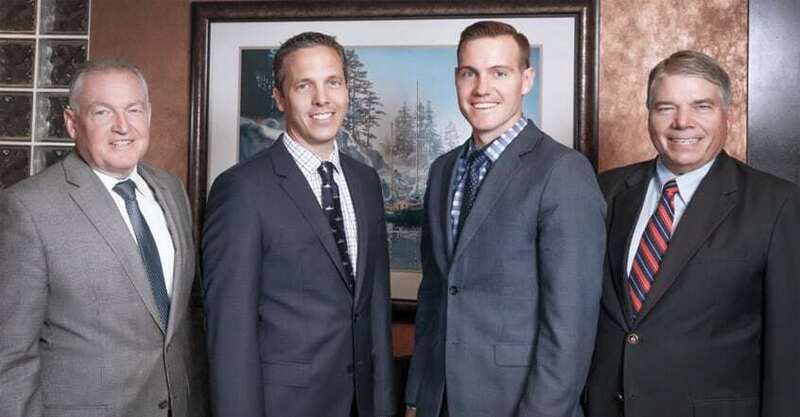 Please call us today at 403-265-HELP (4357) to schedule a consultation with one of our Licensed Insolvency Trustees. Filing for bankruptcy is never an easy decision, but we will review the many alternatives, answer all your questions, and begin the process so that you can achieve a better financial future. We’ll help you understand the process and weigh-out your options. We offer extended evening and weekend hours to make it easier on your schedule. Visit us at our Calgary North, Calgary South, or Calgary Downtown offices! As your bankruptcy trustee, we will ensure that you have all the information that you need to make confident and informed decisions. From your first free consultation to your final discharge, our qualified staff will be right there beside you every step of the way! The appointment is free and confidential, so call us today and start laying the tracks to financial freedom. It is important that you know all the options before making a decision. For example, bankruptcy is not the only option when facing financial hardship. There are many alternatives to bankruptcy that could work for you such as a consumer proposal. With over 30 years’ of experience, we will be able to find a solution custom-tailored to your needs. Bankruptcy is not the only option and may not be the best solution. Avoid filing for bankruptcy with the most cost-effective alternative. It is important that you know all the facts before making a decision. For example, bankruptcy is not the only option when facing financial hardships. There are many alternatives to bankruptcy that could work for you. 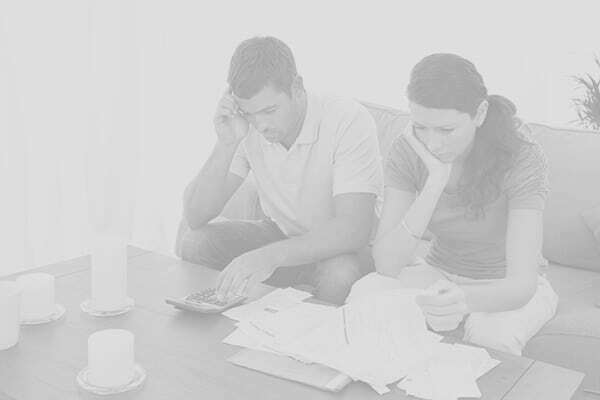 With our over 30 years’ experience helping people solve their financial hardships, we will be able to find a solution custom-tailored to your needs. Hudson and Company Offers Free Consultations. Call Today To Speak To Speak To A Licensed Insolvency Trustee.